All public skate sessions are open to both residents and non-residents. 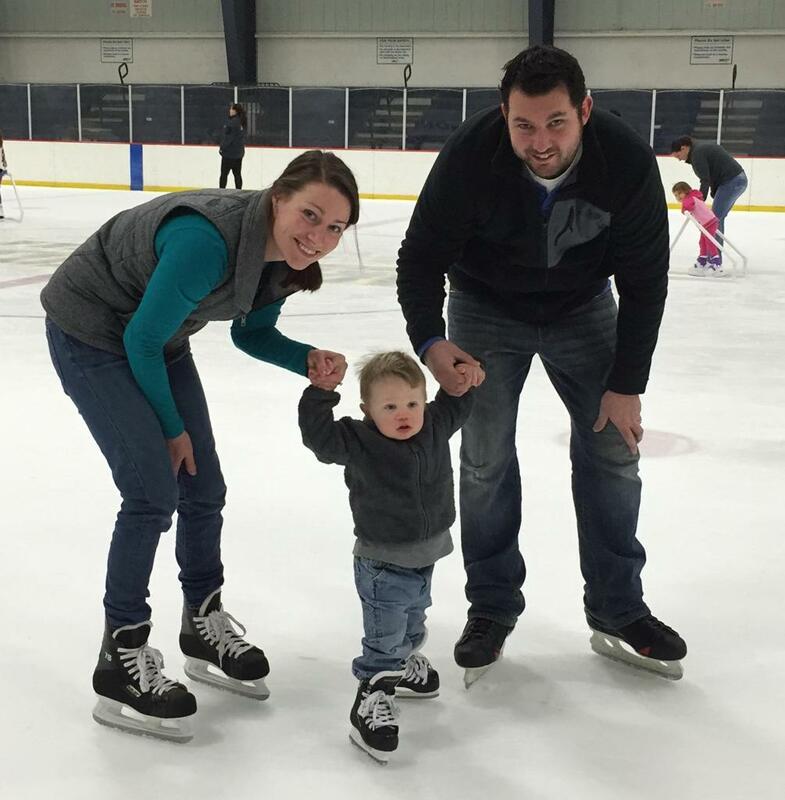 For special rates, including hosting a birthday party at the rink, contact the main office at (734) 793-1882. A party-room is available for rental at $25.00 per hour. ©2019 Garden City Ice Arena / SportsEngine. All Rights Reserved.